Faculty and students in Monmouth’s graduate anthropology program have rich regional and international research opportunities, which have included subjects as diverse as tourism, resource extraction, global healthcare migration, and baseball and American culture. 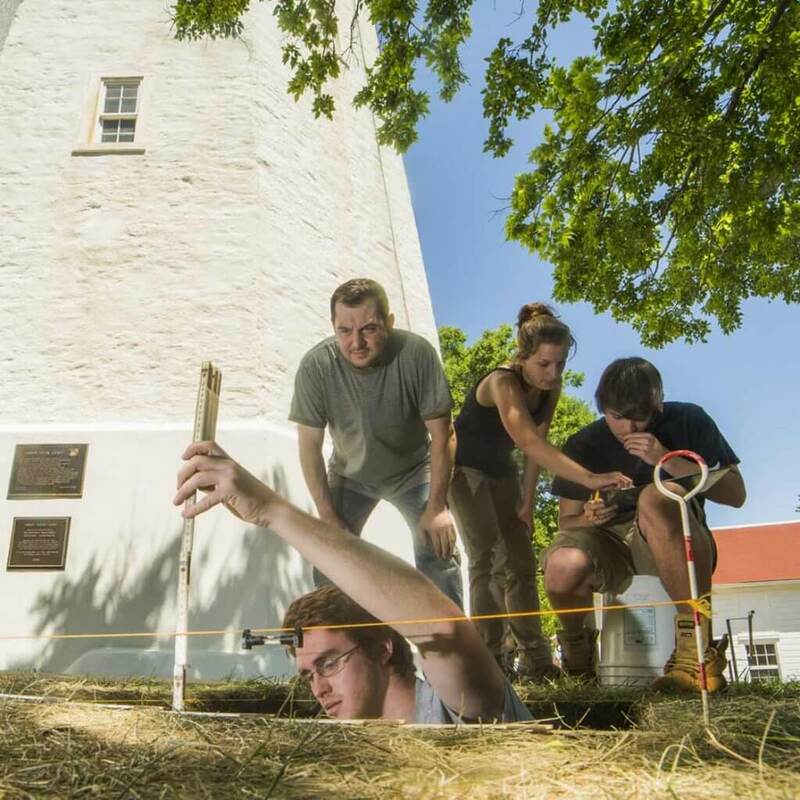 Monmouth’s archaeologists have conducted research in North America, the Caribbean, Africa, Europe, and India. Each opportunity in our Anthropology graduate program is designed to give you the immersive experience you need to learn about the region and its people. My time at Monmouth has been filled with interesting classes, knowledgeable professors, and exciting opportunities both inside and outside the classroom. The small class sizes allow the professors to know me by name and take an interest in my future. I’ve recently completed an internship and am very happy to have chosen to go on this journey with Monmouth University. 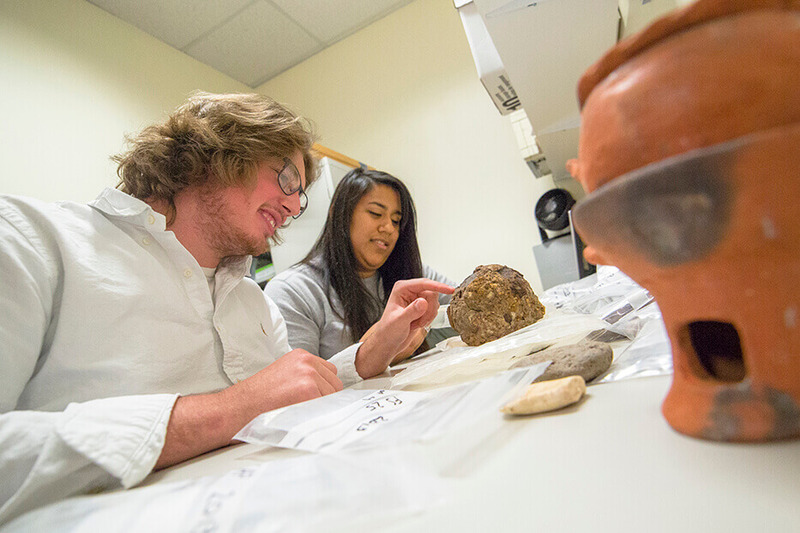 Graduate anthropology students analyze artifacts from a slave hospital in Jamaica.